Rabat - Morocco has emerged as a new continental leader in the automotive sector. With free zones where corporate taxes as low as 8.75 percent have attracted several automotive giants, Morocco has overtaken South Africa in passenger vehicle production and is looking to become the home of Africa’s biggest motor industry overall. Plans to expand production South African newspaper "Business Day" wrote that South Africa may be about to surrender its status as the home of Africa’s biggest motor industry. Rabat – Morocco has emerged as a new continental leader in the automotive sector. With free zones where corporate taxes as low as 8.75 percent have attracted several automotive giants, Morocco has overtaken South Africa in passenger vehicle production and is looking to become the home of Africa’s biggest motor industry overall. 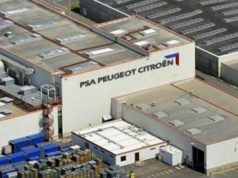 South African newspaper “Business Day” wrote that South Africa may be about to surrender its status as the home of Africa’s biggest motor industry. 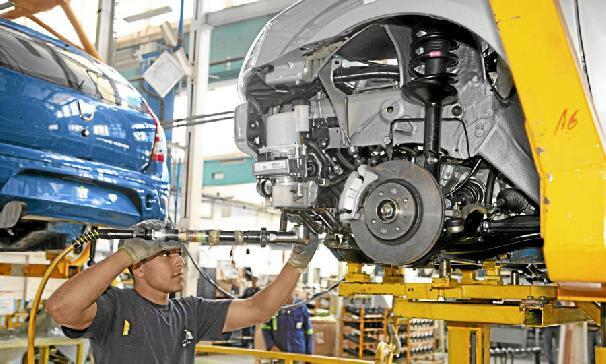 New investments are planned to increase automotive production in Morocco, the source said. 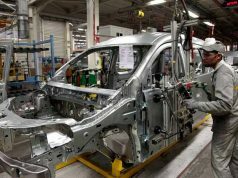 Morocco’s current production is 376,826 vehicles, and the kingdom is aiming to increase its annual production to 1 million vehicles within 10 years, while South Africa is aiming for 1.2 million by 2035. 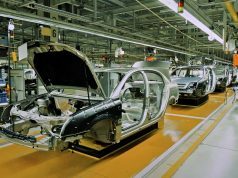 The Moroccan government is offering investment incentives for automotive industries, including a five-year corporate tax exemption and a 25-year exemption if most production is exported. The government will also give VAT exemptions, land purchase subsidies, and rebates of up to 30 percent on investment costs. Some Moroccan politicians want to turn the country into a production base for the whole African continent, the newspaper added. 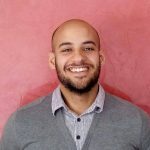 Morocco has become a center for European exports thanks to its geographic location connecting Africa’s low labor costs to Europe’s purses. 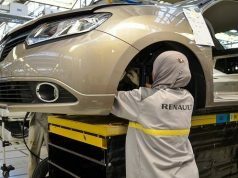 The low labor prices, regional stability, security, and competitiveness, along with the country’s industry policy and the government’s efforts to develop the sector are among the aspects that turned Morocco into an automotive hub. Morocco is determined to make the sector a growth engine of its economy, and the corporate benefits will encourage more manufacturers to invest in the country. 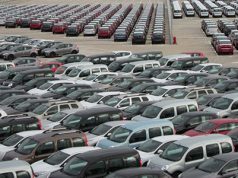 By developing the sector, Morocco aims to raise the number of vehicles manufactured and exported from Morocco abroad from 400,000 to 800,000 by 2020, generating MAD 100 billion and creating 160,000 jobs. In recent months, Morocco has attracted several investors in both car components fabric and car manufacturing, namely, Nexteer, Gestamp, Ficosa and Fiat’s subsidiary Magneti Marelli.